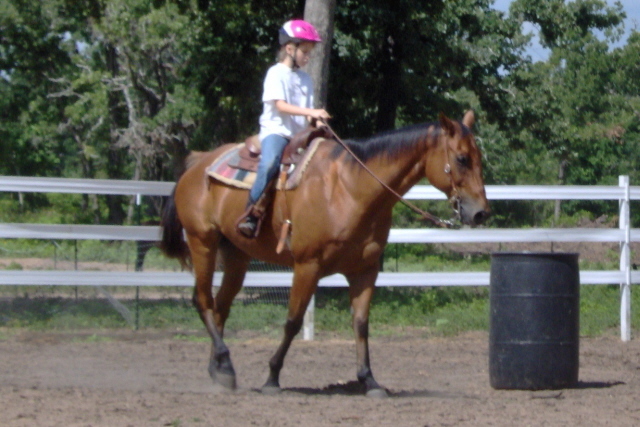 4M Horse Training is located between Bryan and Hearne Texas. 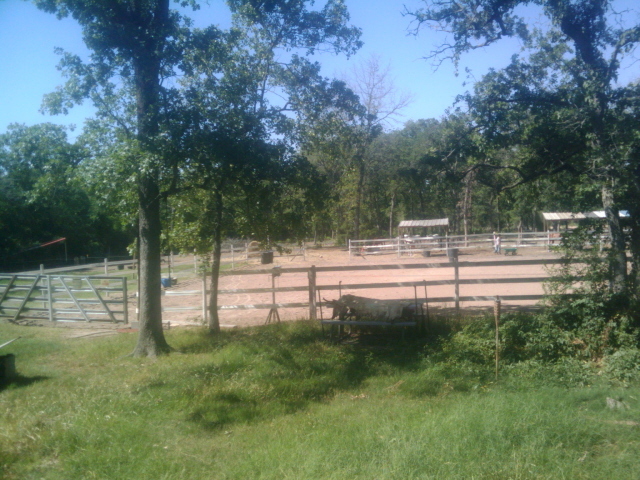 We have a 110 x 200 arena, stock, 2 acre pasture in the front, and 3 acre pasture in the back for turnout. Fenced and cross fenced with individual paddocks. We have electric as well as no climb horse fencing to protect your horses and separate those that need to be separated, 5 walk-in sheds and runs. We keep things small to make sure your horse gets the utmost care. We are never too busy to care for your horse. 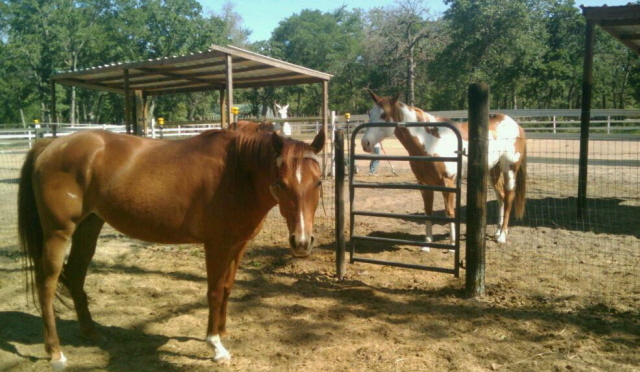 Our property is behind a locked and gated entrance to ensure that your horses are protected when they are here. We also have a locked barn with closed feed storage. Room for your tack and storage for your trailer.